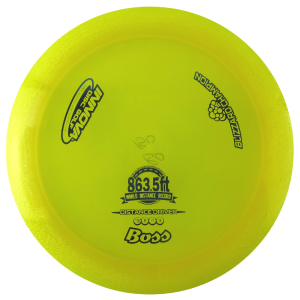 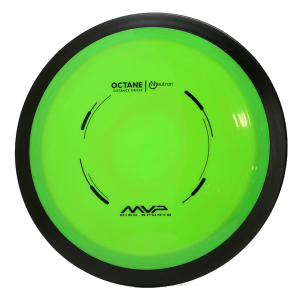 Discraft Maximum Mini’s great for young and old! 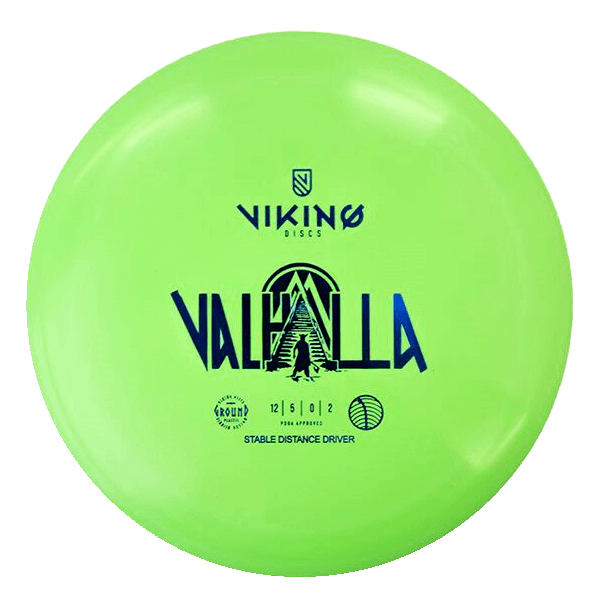 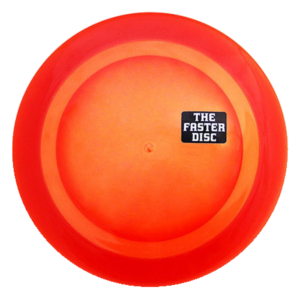 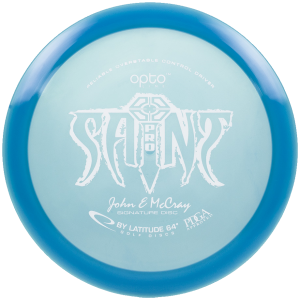 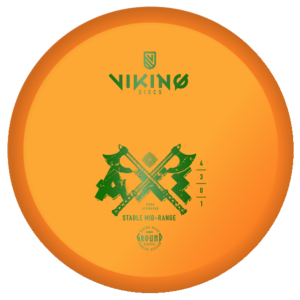 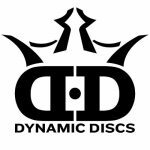 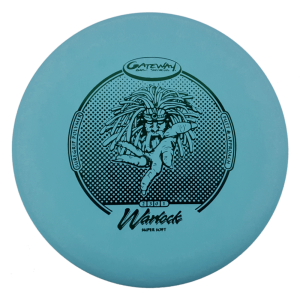 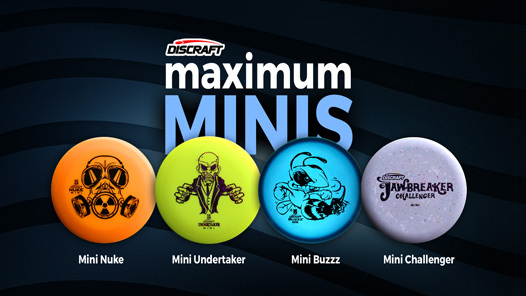 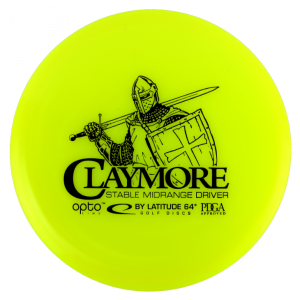 Discraft Maximum Mini’s have taken the world by storm. 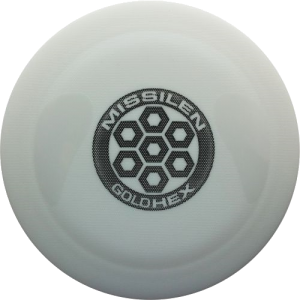 At approximately 62 grams and about 15cm diameter, they are larger and heavier than your standard mini’s. 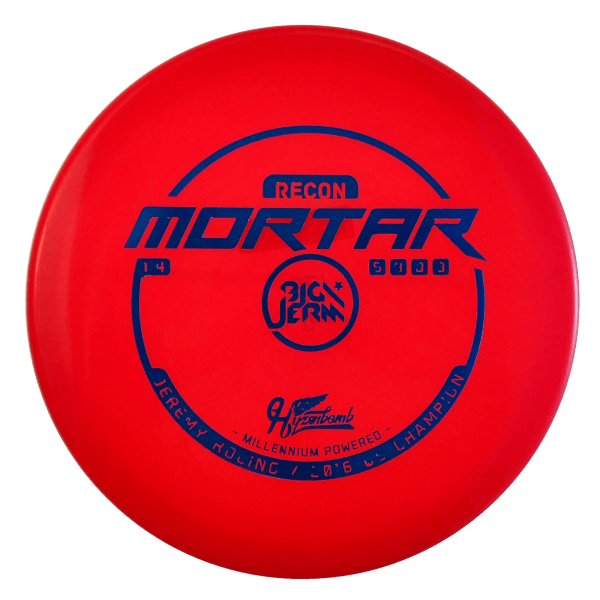 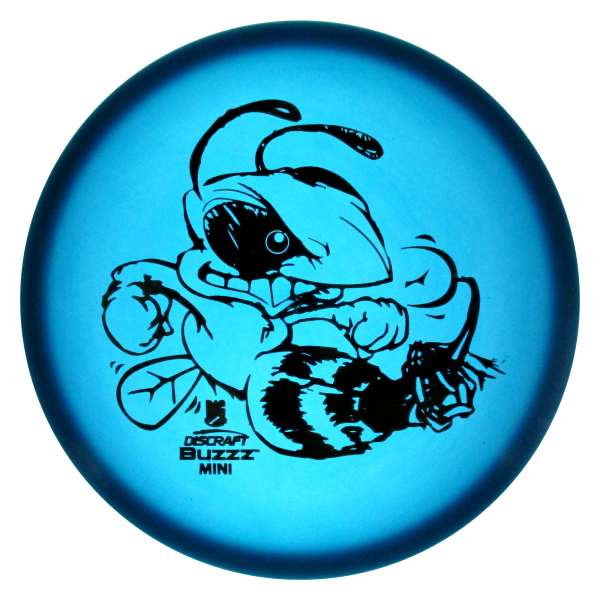 Looks awesome, flies great and always provides a ton of fun!